Police departments on both sides of the Atlantic Ocean tweeted out requests for residents to refrain from using emergency numbers to report Facebook outages. The Houston Police Department tweeted this week after a pair of recent Facebook outages that police are unable to help with problems stemming from the social network being down. “Folks please do not call the police because #facebookdown we are as upset as you are but we cannot fix facebook. #sorry #wetried #techpolice,” the tweet read. Meanwhile, England’s Kingston Police tweeted a similar request to residents. “Yes we can confirm Facebook is down, please don’t call us! 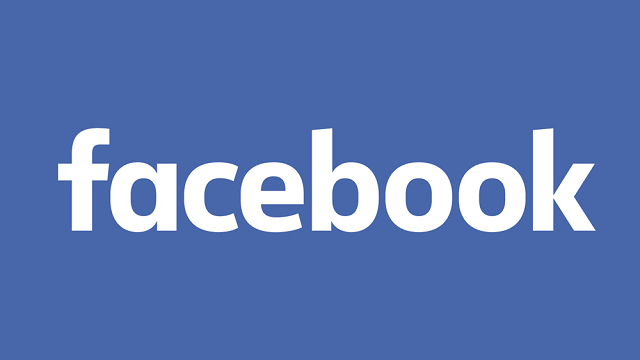 What a great opportunity to spend some time with your family… #FacebookDown” the department tweeted during Monday’s outage. Police in Queensland, Australia, were more sympathetic to frustrated Facebook users and actually invited them to call — but not for the reasons one would assume. “Someone call us right now and describe in detail what you’re having for breakfast coz Facebook is down and we just cannot deal! #nofacey” the Queensland Police Service Media Unit tweeted. 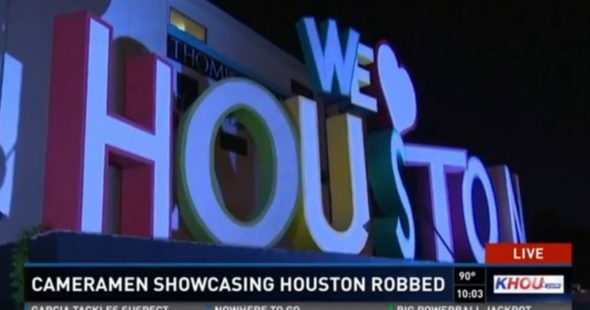 A production crew shooting a promotional film for the city of Houston said they were robbed at gunpoint while shooting the famous “We Love Houston” sign. Zach Jankovic, a Houston native and owner of the production company, said his crew was shooting footage of the “We Love Houston” sign for a film to promote the positive aspects of the city when a man approached them and brandished a gun. The man fled with two video cameras being used by the crew and a GoPro they were using to shoot behind-the-scenes footage. The suspect got away in a Nissan Altima, but not before he dropped the GoPro, which Jankovic said recorded a clear shot of the suspect’s face as he fled. Jankovic said he circulated the man’s photo online and turned the footage over to police. He said the man got away with about $15,000 worth of equipment, but he was more concerned about the damage to Houston’s reputation than the loss of money. 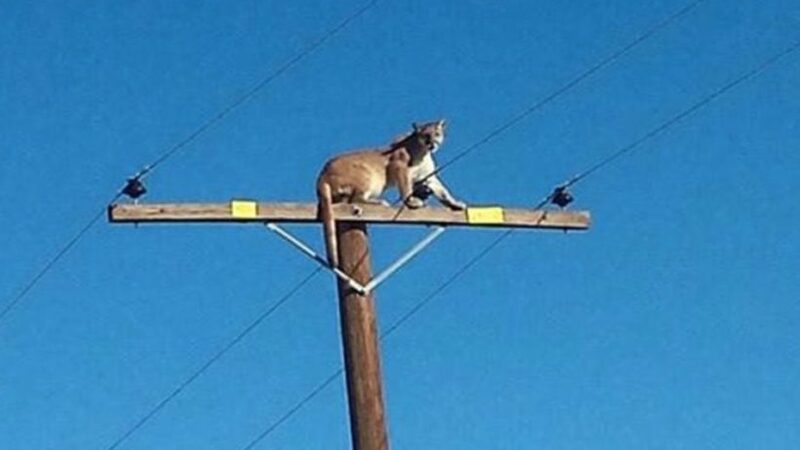 A mountain lion was spotted atop a 35-foot California utility pole near the aptly-named Cougar Buttes and eagle-eyed residents snapped photos before the big cat climbed down. Residents living near the power pole in the Lucerne Valley, about two miles south of Cougar Buttes, reported they first spotted the mountain lion on the pole Tuesday and it climbed down later that same night. Andrew Hughan of the California Department of Fish and Wildlife said the mountain lion may have been chased up the pole by a rival cougar, but resident Jose Ruiz said the cat was spooked by excited children shouting at it from a Lucerne Valley Unified School District bus. Ruiz said the lion proved to be a disturbance for the birds perched on the pole and they squawked loudly at the intruder. Residents shared pictures of the mountain lion on social media. Hesperia Unified School District officials said Lime Street Elementary School was briefly on lockdown Wednesday when a cougar was sighted in the area. It was unclear if the mountain lion seen near the school was the same animal that spent Tuesday atop the pole.